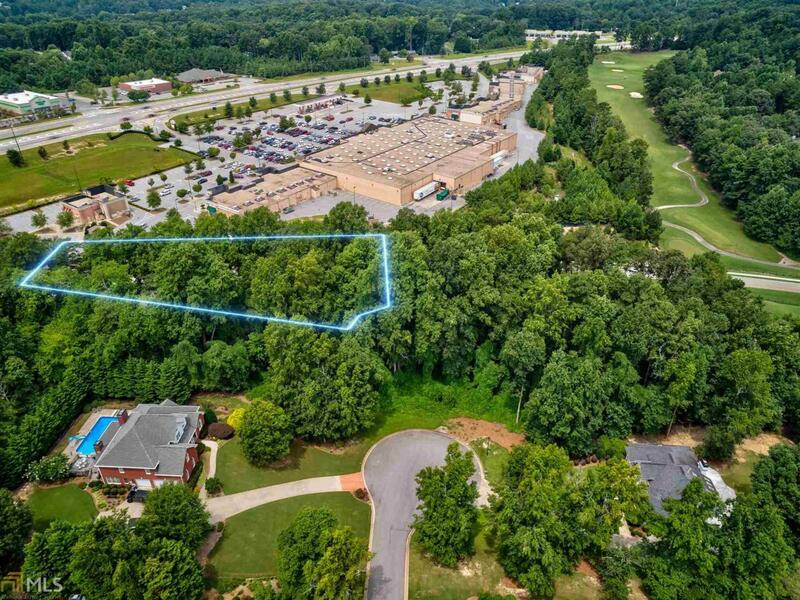 Cul-de-sac lot in prestigious Royal Lakes Golf & Country Club community. Enjoy the spoils of swim, tennis, golf, fine dining, etc. without Atlanta pricing. Differing memberships are available. Bring your builder.